Today Greg and Juliana tied the knot! 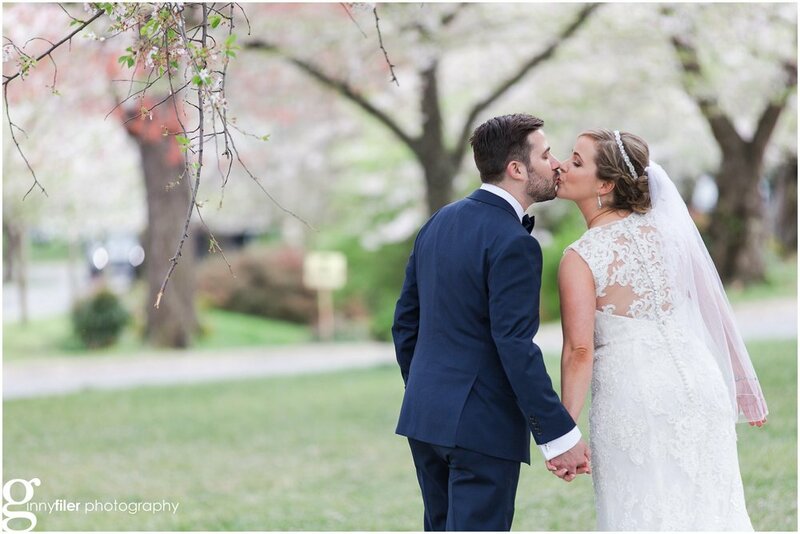 It was an absolutely gorgeous wedding for a wonderful and beautiful couple! Congratulations Greg and Juliana- it was an honor being a part of your day!